Sancerre, in the upper Loire Valley, is the benchmark for Sauvignon Blanc in Europe — crisp and fruity, with racy acidity. 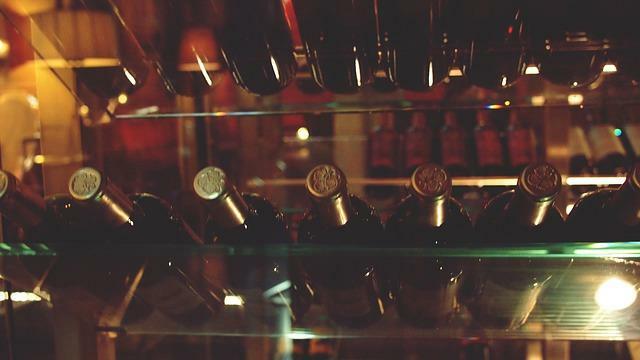 The soil is composed of limestone and fossilized seashells, which gives the wine an unmistakable minerality. This wine displays a limpid, pale yellow hue with golden highlights. Expressive on the nose, combining floral fragrances with aromas of white peach and exotic fruit (pineapple, passion fruit). 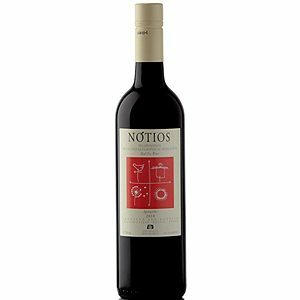 Well-balanced and honest on entry, the wine is underpinned by freshness and powerful, long-lasting acidity on the finish, revealing a lovely minerality.